Based on an original intellectual property. 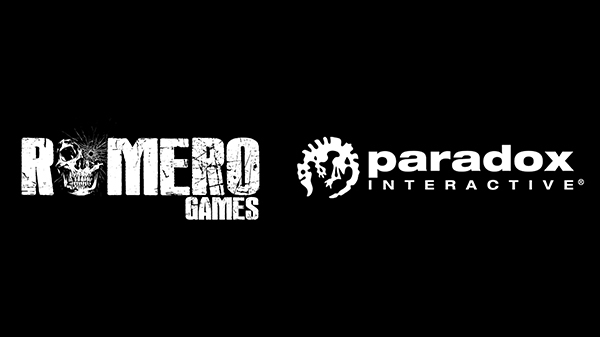 Publisher Paradox Interactive and developer Romero Games have announced a partnership to work together on an upcoming stategy game based on an original intellectual property. Romero Games, led by John and Brenda Romero, are known for their work on iconic games like Doom, Quake, Jagged Alliance, Wizardry 8, and more.